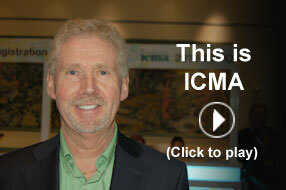 letter, 1 lowercase letter, 1 special character and 1 numeric character. 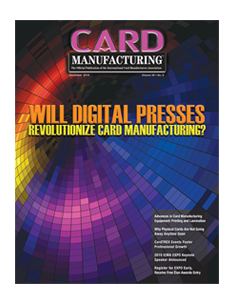 Card Manufacturing is the official publication of ICMA. 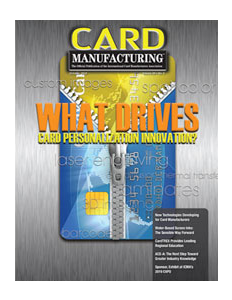 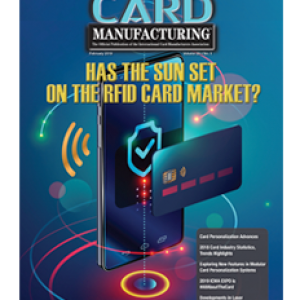 The magazine supports, promotes and encourages the success and growth of companies and organizations that participate in the card industry – including manufacturers, personalizers, industry suppliers and service providers.